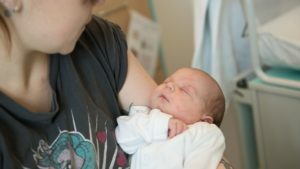 Sarah Jamieson, Head of Midwifery at SaTH, said: “Mums told us they had confidence and trust in the staff caring for them during labour and birth (9.0/10 – a rise from 8.9 in 2017) which is the most important thing for any new mum. They also told us they were treated with dignity and respect during labour and the birth (9.3/10). There were some questions where scores fell, but in four of those seven areas SaTH still scored better than 8/10. SaTH performed better than most other trusts in one question (cleanliness of room/ward) and, there were no questions where the Trust performed worse than most other trusts.